Birmingham today started showing a team from the British Government its bid for the 2022 Commonwealth Games, including Villa Park, one of England's most famous football stadiums. The officials from Commonwealth Games Delivery Unit (CGDU) and Commonwealth Games England (CGE) started their two-day inspection visit by inspecting facilities in the city centre. These included the home of former European Cup winners Aston Villa, whose ground dates back to 1897 and was used during the 1966 FIFA World Cup and Euro 1996. 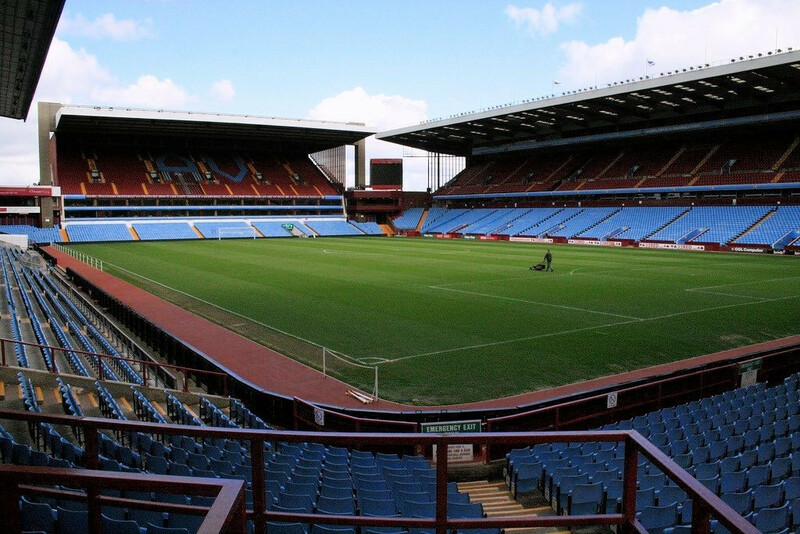 If Birmingham's bid is successful then Villa Park would host the rugby sevens. The stadium has hosted several sports other than football, including rugby. It staged two matches during the 2015 Rugby World, with South Africa beating Samoa and Australia defeating Uruguay in pool matches there. Birmingham, along with Liverpool, are one of two cities in England who have confirmed they want to replace Durban, stripped of the Commonwealth Games in March after they failed to satisfy financial guarantees. If Birmingham's rivals are successful, they plan to stage the rugby sevens at Anfield, home of five-time European Cup winners Liverpool. The inspectors had visited Liverpool last week where they were met by former England footballer Jamie Carragher. The CGDU and CGE also visited Edgbaston, where cricket would take place. Edgbaston, whose history stretches back to 1882, regularly stages test matches and hosted the final of the International Cricket Council Champions Trophy in 2013. England and Warwickshire cricketer Chris Woakes among the sports stars in Birmingham who today publicly backed the bid. The delegation also travelled to Sutton Park, a former hunting ground of King Henry VIII, which would stage triathlon. Other venues visited included the Barclaycard Arena - formerly the National Indoor Arena - the proposed venue for artistic and rhythmic gymnastics and which has seating for 9,000 spectators. The Symphony Hall, which would stage weightlifting and powerlifting, was also on the itinerary. The visit had started with the delegations from the CGDU, established by the Department for Digital, Culture Media & Sport, and CGE being addressed by key Birmingham 2022 officials. These included Ian Ward, Deputy Leader of Birmingham City Council and leader of the city's Commonwealth Games bid, and Andy Street, the newly-elected Mayor of the West Midlands. They also heard from Debbie Jevans, the former director of sport at the 2012 Olympic and Paralympic Games in London. She is now the head of the Origin Sports Group, who carried out the feasibility study into Birmingham's bid. Paul Thandi, the chief executive of the NEC Group, who will providing several facilities if Birmingham are awarded the Games, also took part in the presentation. More venue tours are due to take place tomorrow. The Government and CGE are expected to announce next month whether they will put forward Birmingham or Liverpool as their preferred bidder to replace Durban. 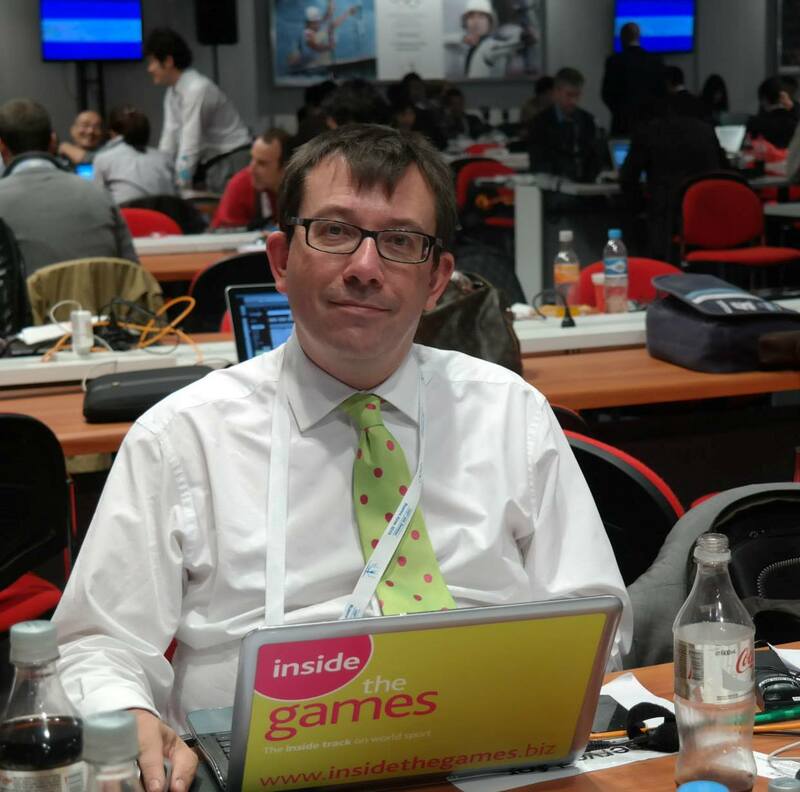 Besides the two English cities, Kuala Lumpur in Malaysia, Victoria in Canada and Adelaide, Melbourne and Sydney in Australia have expressed an interest in hosting the Games.